Five months after setting foot in the K-pop scene with “District9,” rookie boy band Stray Kids will return with a new album in August. 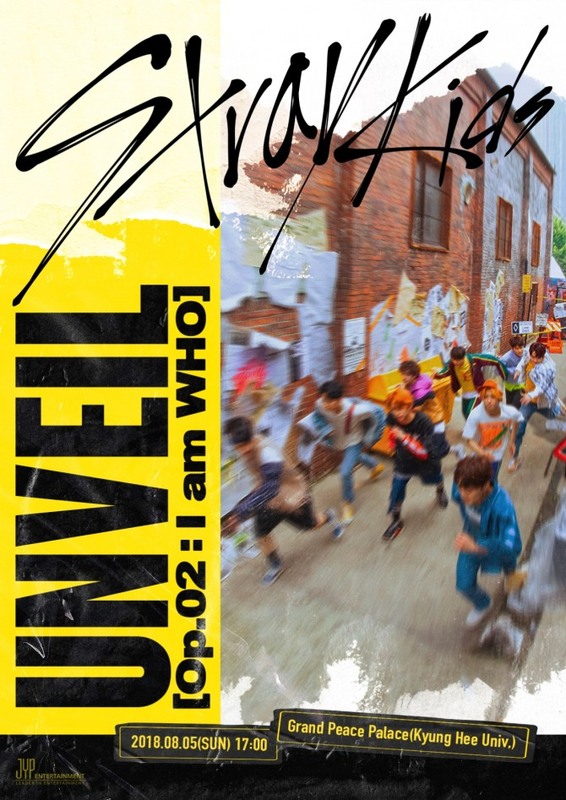 According to the act’s agency JYP Entertainment on Thursday, Stray Kids will drop its second EP “I am Who” on Aug. 6 and hold a showcase for the album on Aug. 5 at the Grand Peace Hall of Kyung Hee University’s Seoul campus. Boasting not only vocal talent, but also skills in song writing and producing, Stray Kids garnered attention even before its debut, as it was JYP’s first boy band in four years.